Statistics show that truck, or heavy motor vehicle, accidents are much more severe with a higher number of fatalities than those of a light motor vehicle. This is due, in part to the fact that a truck is much heavier and higher off the ground that a light-duty motor vehicle. Thus, passenger cars run the risk of being trapped under the truck should they drive into the back of the truck. 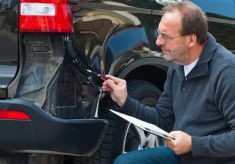 The net result is that the driver and passengers in the light-duty motor vehicle stand a good chance of being squashed under the heavy motor vehicle. The same result will occur if the heavy motor vehicle rolls and falls on top of the light motor vehicle. Once your car has come to a halt, take a deep breath and determine how badly injured you are. If you can get out of the car without hurting yourself further, then do so. Move away from the vehicles as there might be a risk of the vehicles’ gas tanks exploding from the impact of the crash. If you are unable to get out of the car, due to the nature of your injuries or the fact that you are trapped in your vehicle, then breathe deeply and stay as calm as possible. 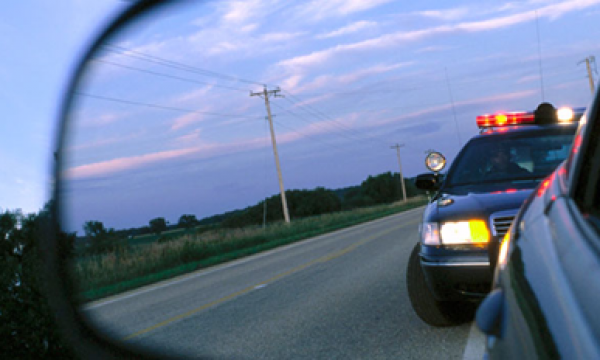 As soon as the emergency services arrive, they will extract you from your car as safely and quickly as possible. Again, if you can get out of the car and have the use of a working mobile phone, call 911 to alert the police and emergency services to the fact that there has been an accident. 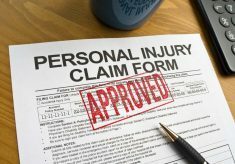 It is safe to assume that, depending on the severity of the accident, you will have a substantial number of medical and rehabilitation bills. 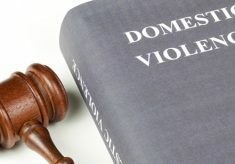 Additionally, there will more than likely be residual trauma which could lead to mental health issues like Post Traumatic Stress Disorder (PTSD). 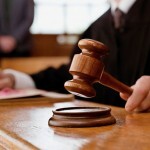 Consequently, it is a good idea to file a personal injury lawsuit at your local court. 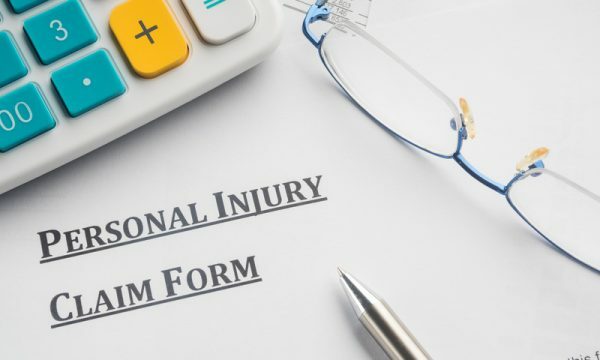 However, because most of your time and energy will be spent on recovering from the accident, and because of the complexities of the personal injury law, it’s is vital to contact a specialist track accident attorney to manage your suit for you. It is vital to be mindful of how a truck accident lawyer vs general practice attorney may handle your case. 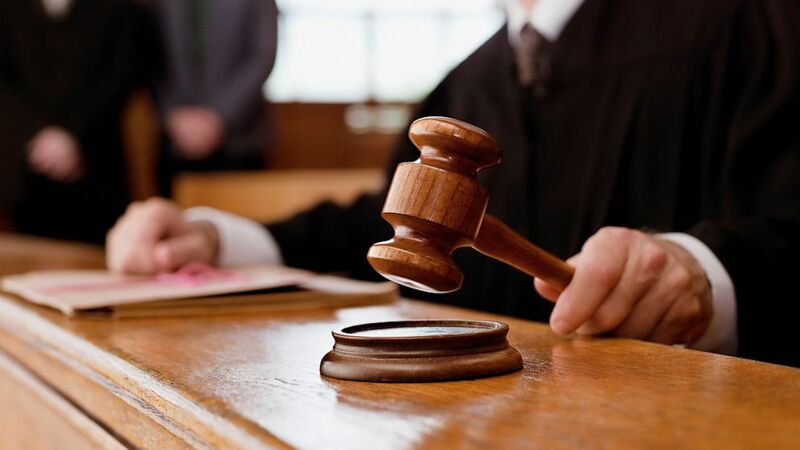 Succinctly stated, a general practice lawyer covers a wide range of general topics, and a truck accident lawyer specialises in truck accident law. 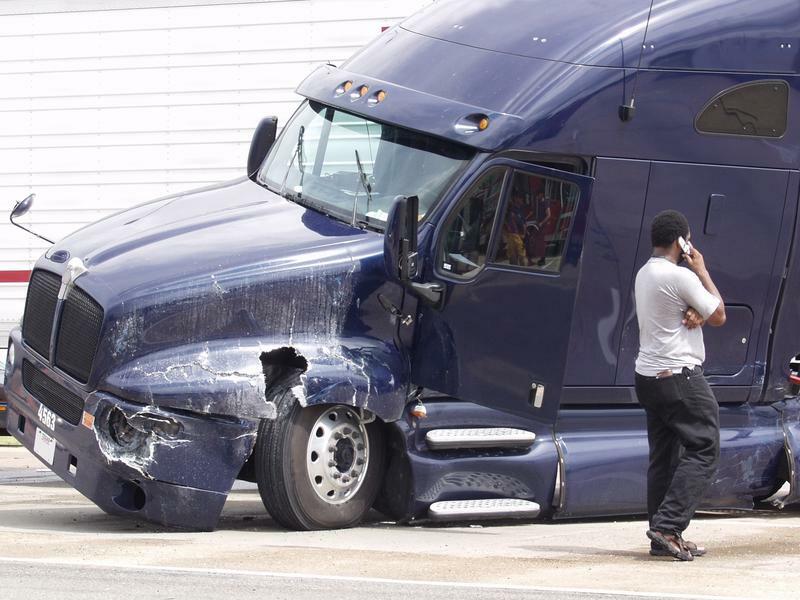 Thus, it is crucial to consult with a truck accident lawyer and not a customary practice lawyer.